With targeting rules, tab and pop up editor, and analytics, the Justuno dashboard makes it easy for you to manage your website promotions. Justuno can seamlessly integrate with any website and email client making it easy for you to set up your always free account today! Investing directly in your current website visitors is an area that surprisingly is often overlooked in our industry and is the single best long term investment that you can make for your business. 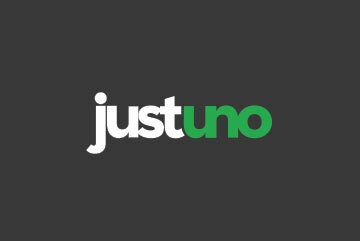 At Justuno, we are constantly updating our suite of tools through user feedback, market trends and our own creative twist in order to give you the all-in-one product for all of your website sales and marketing needs. Our team is here to help! Pricing info (3rd party pricing, etc): We offer an always free account with upgradable plans available to fit the marketing and sales needs of any site.